The cost of clock repair has roughly doubled over the last twenty years because there is a national and European shortage of clockmakers. In these days of readily accessible information you might think that faults could be diagnosed and fixed using internet resources. 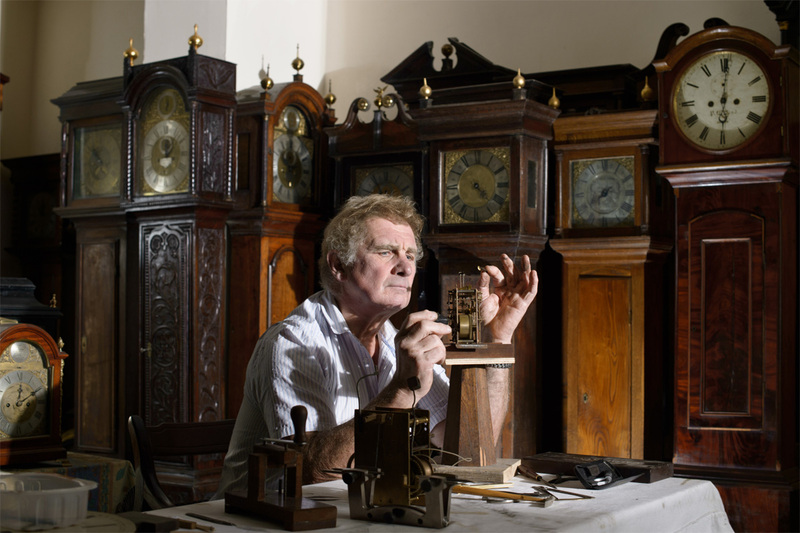 Click here for Clock Restoration advice because bad repair works out expensive. You hope to get what you pay for but its far easier to buy rubbish than sell it. Looks attractive, especially because profit from selling antique clocks is exempt from capital gains tax. Its easy to spend a lot of money on an investment clock but how can you cash in when you need to? Definitely don’t rely on auction houses except for the most valuable of clocks and watches. Unfortunateky the auction house has become the Last Chance Saloon for clocks and watches that need serious work. What is “Dividing the Day” all about ? When you ask, “What’s the time?” do you mean “At what proportion of the day are we?” Clock dials represent the day – its where the word comes from, Dialis is the Latin for day. https://www.csparks.com/watchmaking/CycloidalGears/CycloidCalculator.html a cycloidal gear calculator for anyone interested in designing clock wheels. Clock use cycloidal gearing, the same as water wheels and windmills. Its only good for gearing from slow to fast; wouldn’t be much good in a car gearbox which gears from fast (engine) to slow (wheels). 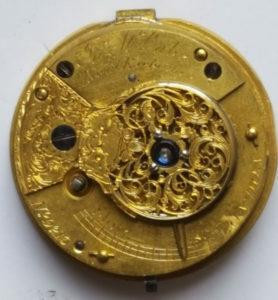 Interested in Antique Pocket Watches ?